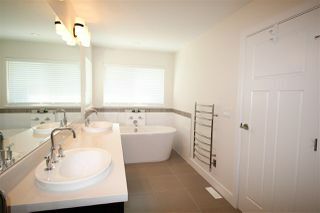 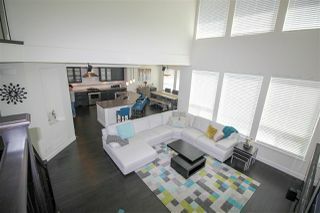 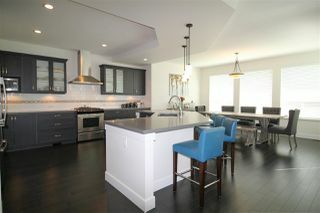 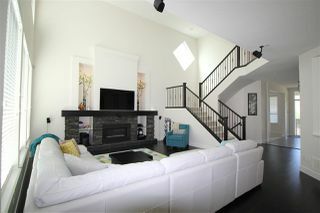 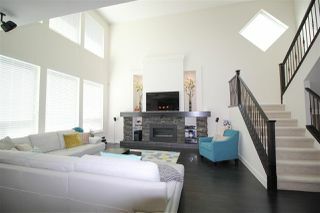 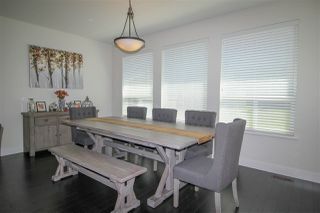 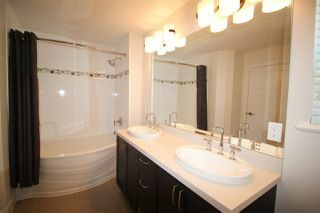 Built by Morningstar Homes. 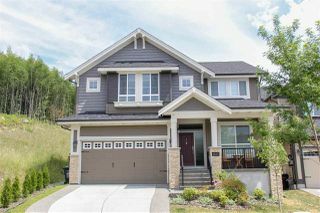 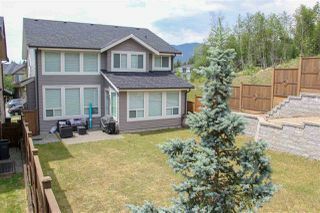 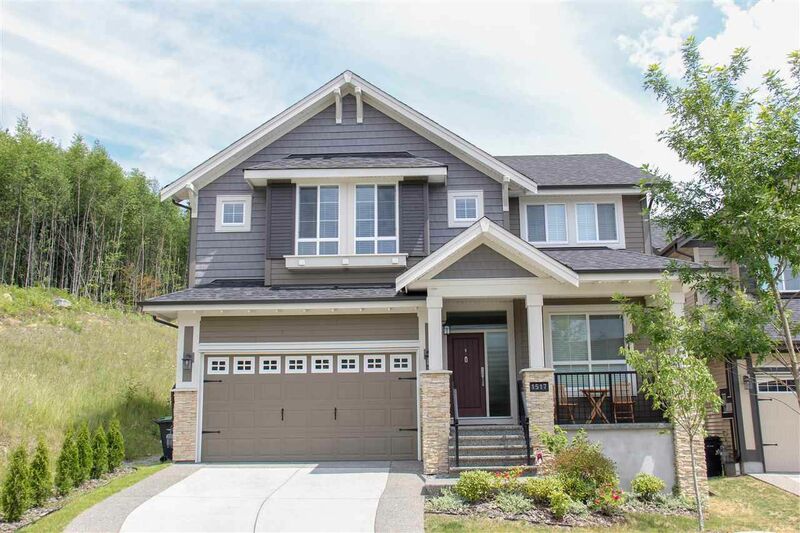 This luxury 6 bedroom + an ample sized den (perfect for a home office or child's play room) & 4 bath home is situated at the top of Burke Mtn and features 3,800 sq ft. The open “Great Room” concept layout features engineered hardwood floors, high 19’ ceilings, large windows, & a gas fireplace. 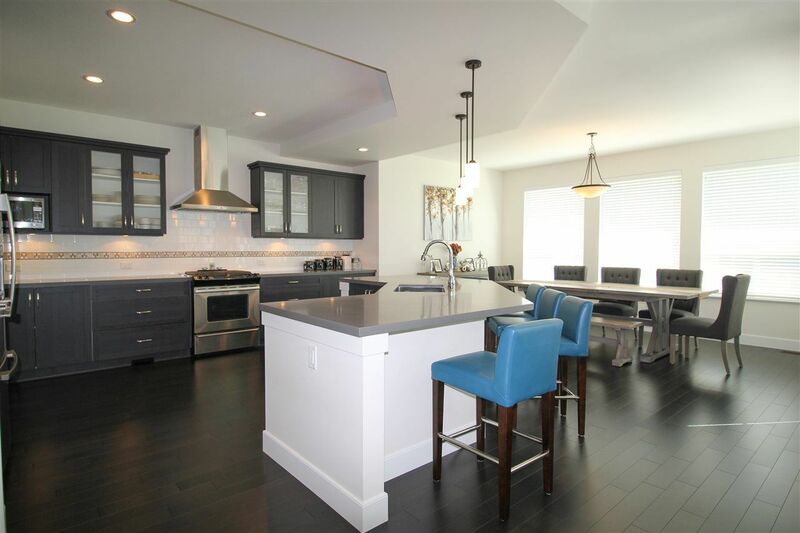 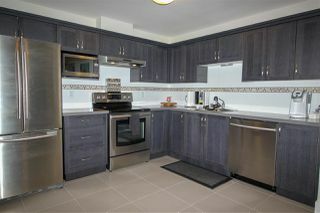 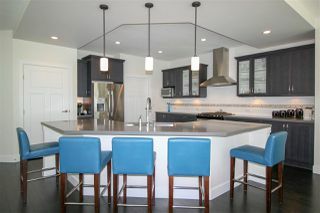 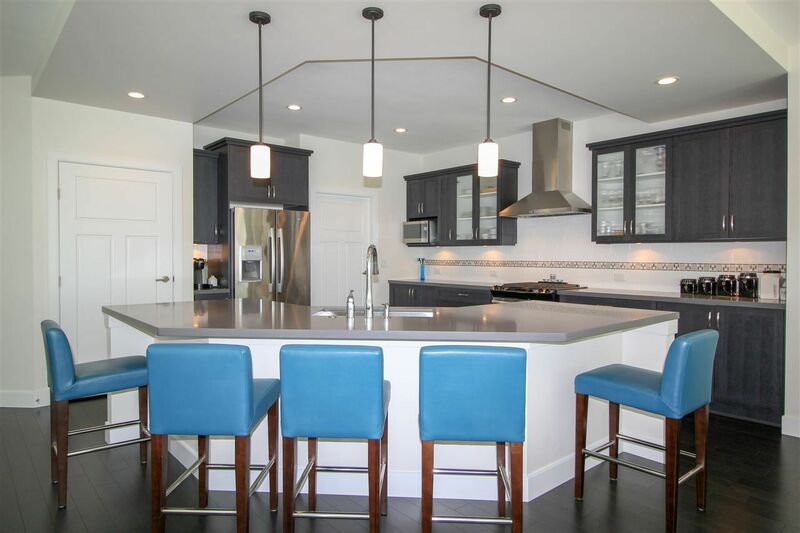 Entertain guests while cooking in the fabulous chef's kitchen that features ample cabinet space, high end appliances incl a gas stove & quartz counters. The upper floor consists of 4 large bedrooms including the vaulted master bedroom with custom window, seat, walk-in closet & spa like ensuite with stand alone tub & seamless glass shower. 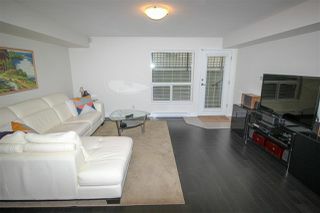 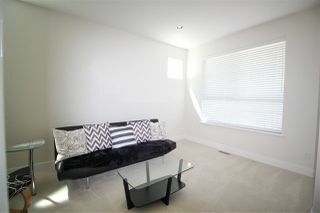 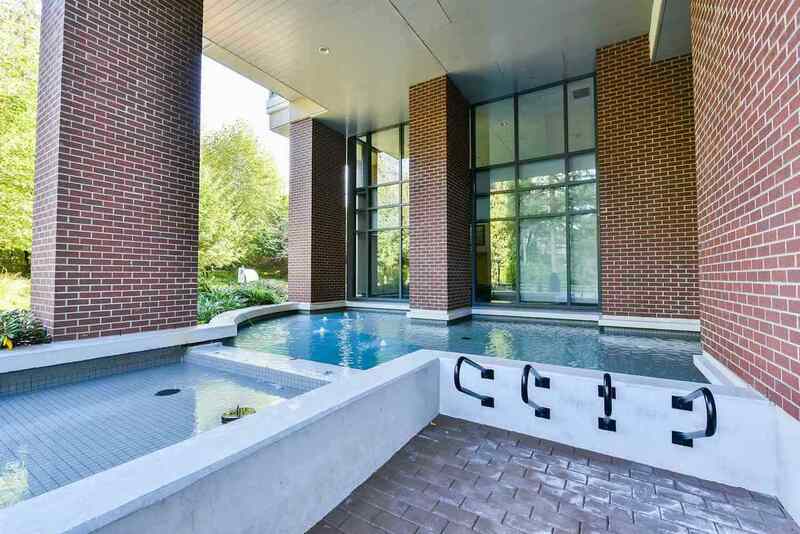 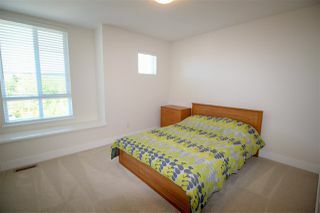 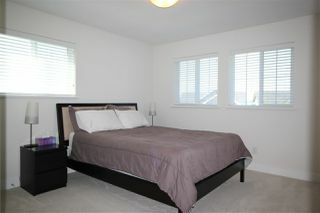 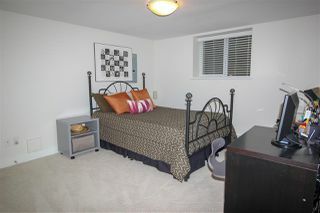 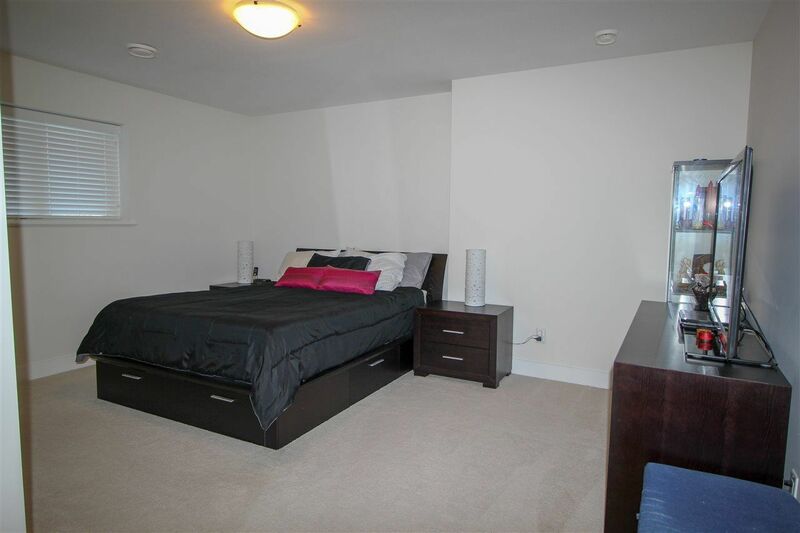 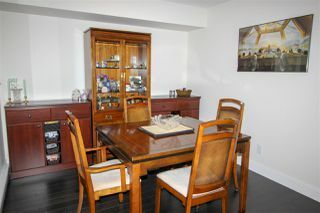 The basement has a developer finished large legal suite to help with the mortgage. 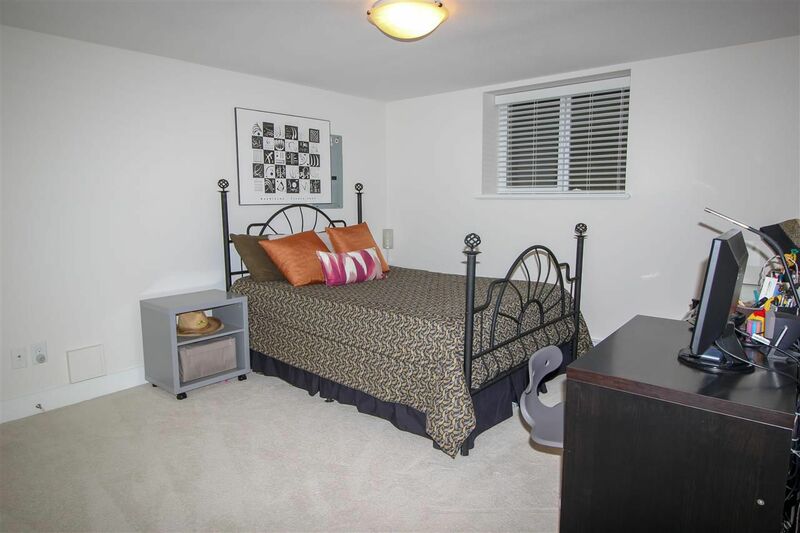 Central AC keeps you cool on those hot summer days. 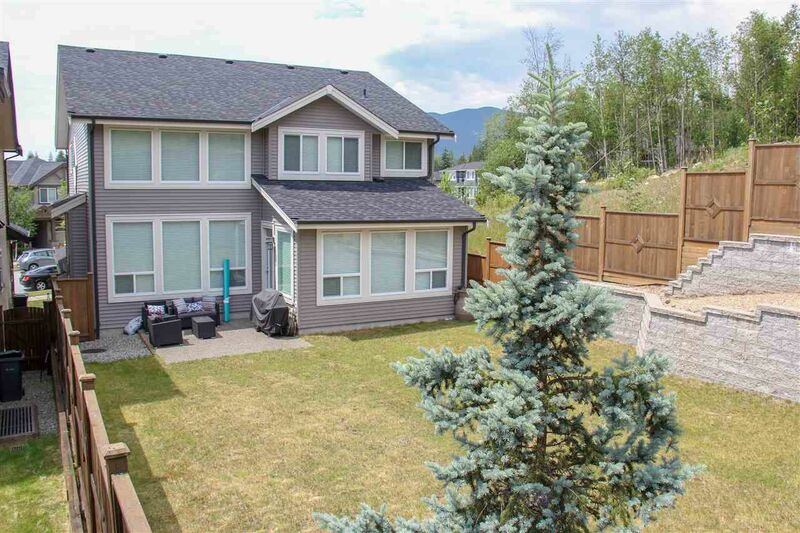 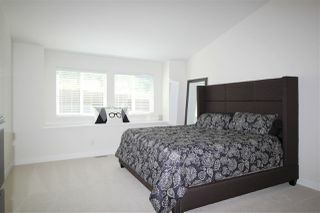 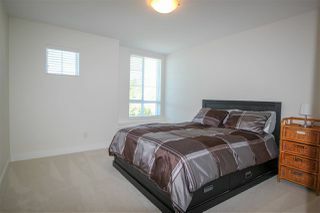 Close to nature, parks, trails and Smiling Creek Elementary. This one is not to be missed.